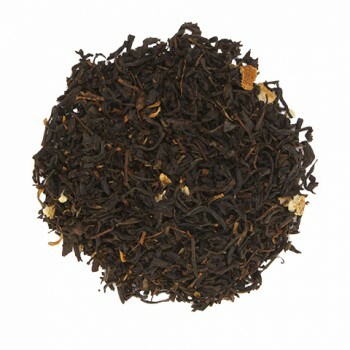 A soft and tasty tea with a delicate woody accent, absolutely worth a try. This tea hardly looks like the standard smoked tea. It tastes great with spicy and salty dishes and it is a great tea for drinking right after a meal. 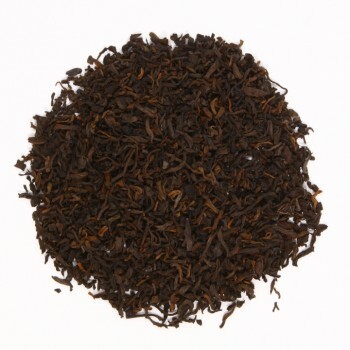 The Lapsang Souchong is a black smoked tea from China. It is grown in the province of Fujian according to traditional methods and especially selected by Madame Tseng. 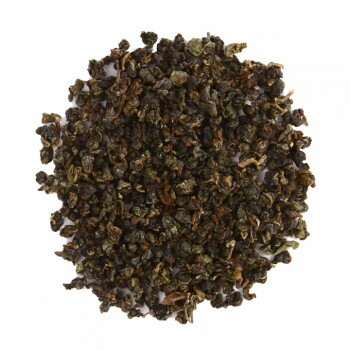 The original name (Zhengshan Xiaozhong) means something like Zheng Mountains, small tea variety. 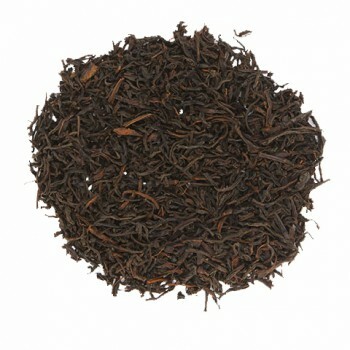 A black tea is completely fermented. The tea grows at high altitude and is picked by hand. It is manufactured with the machine. The picked tea is dried above a fire of coniferous wood for fading, until the first moisture is extracted. After this process the leaves are rolled and put in barrels, which are covered with rags for the fermentation process. Then the leaves are cooked and rolled again. Finally, the tea will smoke in bamboo baskets above glowing embers of dried spruce wood. This will take a few hours and will be monitored carefully.